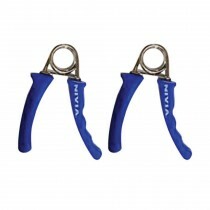 At isupersport.com get great deals on strength & training equipment online. 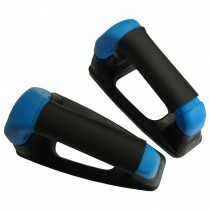 Buy Push up bars, Weight trainer bars, Door exercisers, Arm trainers, Dumbbells, Ankle bands, Wrist bands etc. 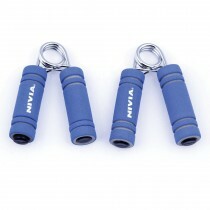 of leading brands of strength & training equipment like VectorX, Nivia, etc. Buy strength & training equipment online. Avail discounted prices, international brands and on-time delivery, shop from the convenience of your home. Strength & training equipment, now just a click away. Commit to be fit!